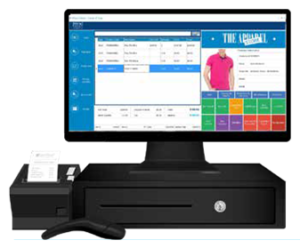 iVend Retail is an enterprise class point of sale system trusted by thousands of retailers in 46 countries. 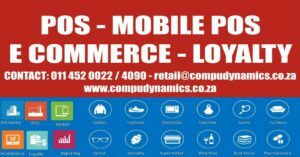 It powers brick and mortar stores as a full service, point of service solution. iVend Retail offers a fully integrated Retail Solution with POS, Mobile POS, ECommerce and Loyalty. What Does iVend Enterprise Do?